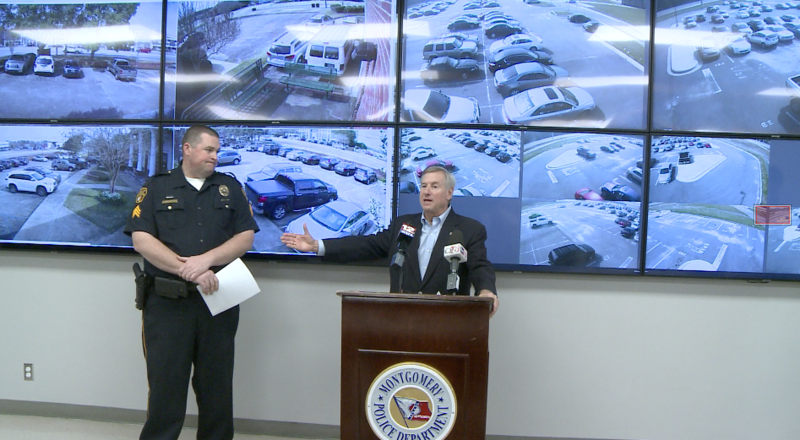 New smart surveillance technology is already being put to use in Montgomery, officials say. Last week, Alabama News Network got a first look at the command center for the city’s new surveillance technology called Star Watch. It gives police more eyes around the city by allowing them to access private security cameras, with permission. 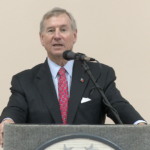 Montgomery Mayor Todd Strange held his weekly news conference Thursday, and said the city is already getting it’s money’s worth. 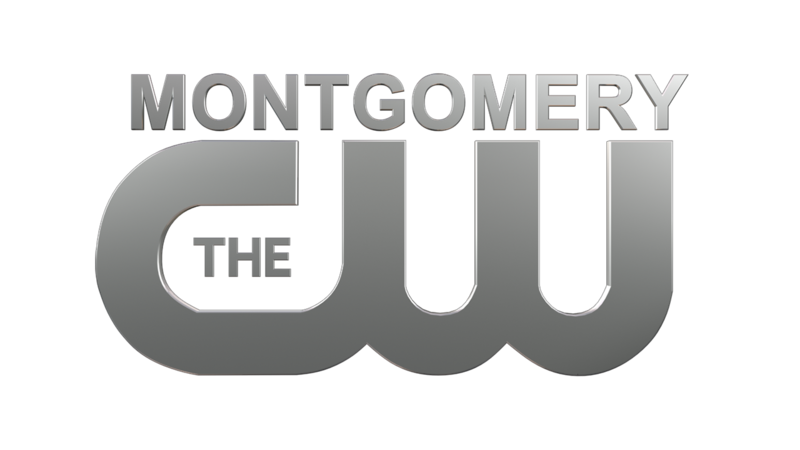 Most of the cameras that make up Montgomery’s Star Watch Network are government cameras but the city is encouraging businesses and even residents to allow police to monitor their private cameras too. “I can’t imagine a business not wanting to be a part of it” said Strange “I can’t imagine a residence not wanting to be involved, we’re not seeing inside of your house but seeing outside”. 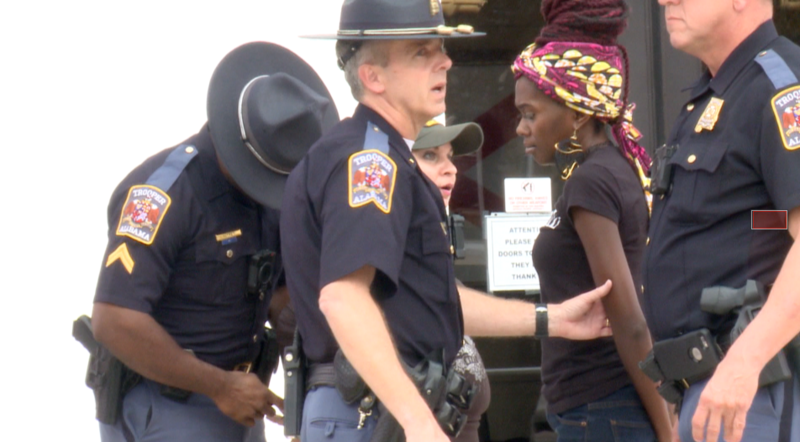 Two women arrested for disorderly conduct after protest outside of Attorney General’s Office. Thursday Strange said officials were able to use the technology, to have multiple views of a protest outside of the Attorney General’s office Wednesday afternoon. The group was protesting Steve Marshall’s decision not to file murder charges against the Hoover Police officer that shot and killed E.J. Bradford at the River Chase Galleria, Thanksgiving night. Two women were arrested for disorderly conduct. The arrests were made by state troopers with the Alabama Law Enforcement Agency (ALEA) though Strange said they have his support. “It was all on state property, they (ALEA) are the ones that made the arrests and rightfully so” he explained “there were some complaints of loudness and things like that, but this is just one of the technologies that we have available to us whether it be in a parade situation or whether it be in a gathering situation or just watching what’s going on through our city”. 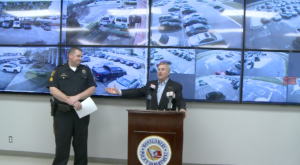 The mayor also talked about using Star Watch to enforce a new city ordinance against celebratory gun fire Though police can only make an arrest for a felony crime based on camera footage. They would have to witness the gunfire themselves. The ordinance was approved at a city council meeting Tuesday, and once its signed into law by Strange, offenders could face fines up to $500 and even jail time. “7-14 days in jail that will get people’s attention” said Strange. 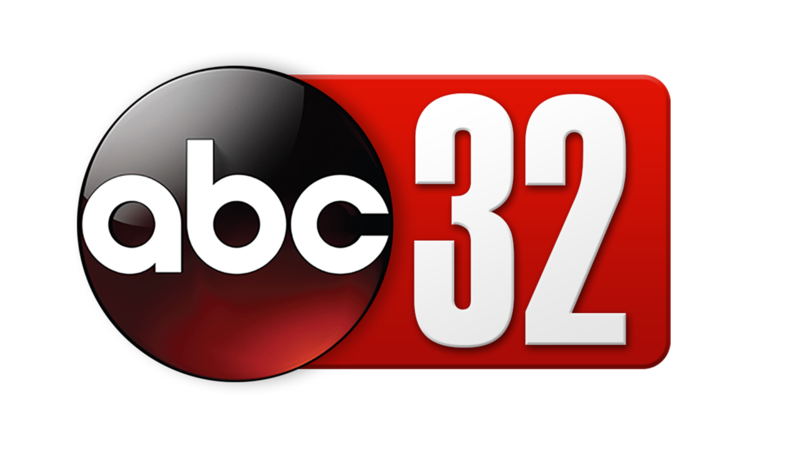 Thursday morning Strange told Alabama News Network , he would likely sign the ordinance into law by the end of the day.